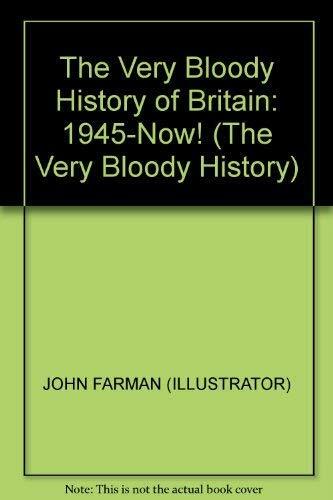 The Very Bloody History of Britain 2: The Last Bit! : 1945-Now! Takes up the story where "The Very Bloody History of Britain (Without The Boring Bits!)" left off and covers post-war rationing, the rock'n'roll era to the Sixties, the serious Seventies and the Thatcher years.